Combining the strengths and resources of a full-fledged school of music and a major research university, and offering a range of relevant courses from Schenker to set theory, the UA School of Music provides an exciting and supportive learning environment. 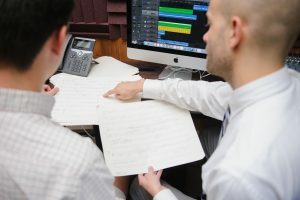 We offer a bachelor of music, master of music, and doctor of musical arts degrees in composition. The composition program hosts annual orchestra readings of student works, weekly composition seminars, numerous concerts featuring student works, and concerts of electro-acoustic music throughout the year. Our electronic studios offer current and up-to-date technology for analog and digital synthesis, sampling, MIDI, and music printing. 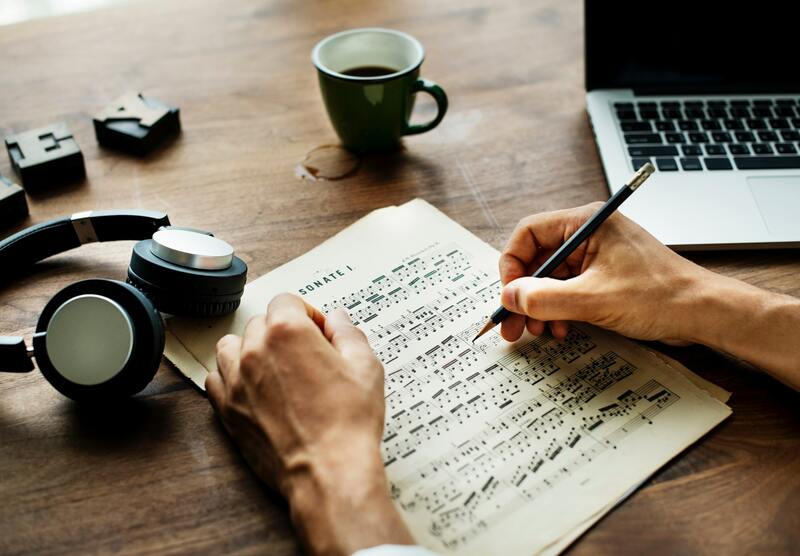 Music theory is an intellectually challenging and vibrant discipline, with close ties to history, philosophy, psychology, and other fields. We offer programs of study leading to the bachelor of music and master of music degrees in music theory, with curricula designed to prepare students for college teaching and to provide the background and skills necessary for active and productive scholarship in this increasingly diverse field. For information about the composition and music theory programs, please see the University’s catalog.